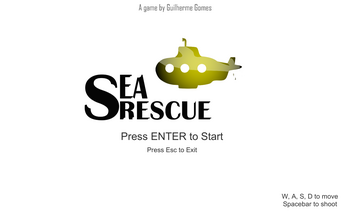 A game based in Sea Quest from Atari. 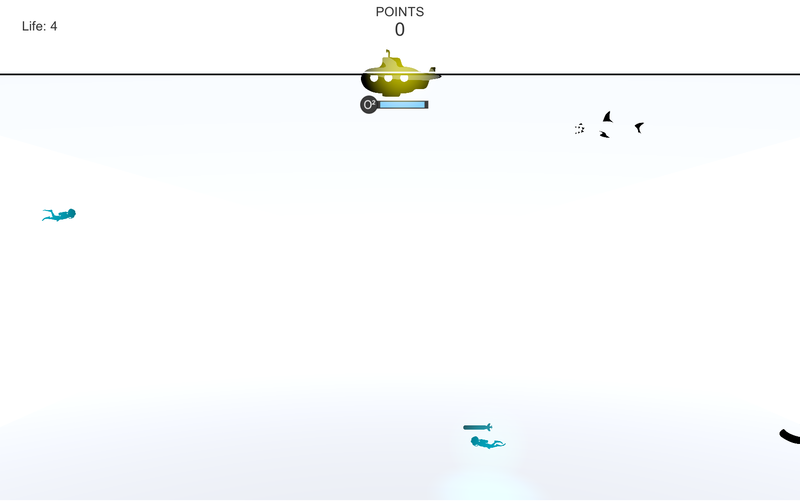 Created only for study purpose. 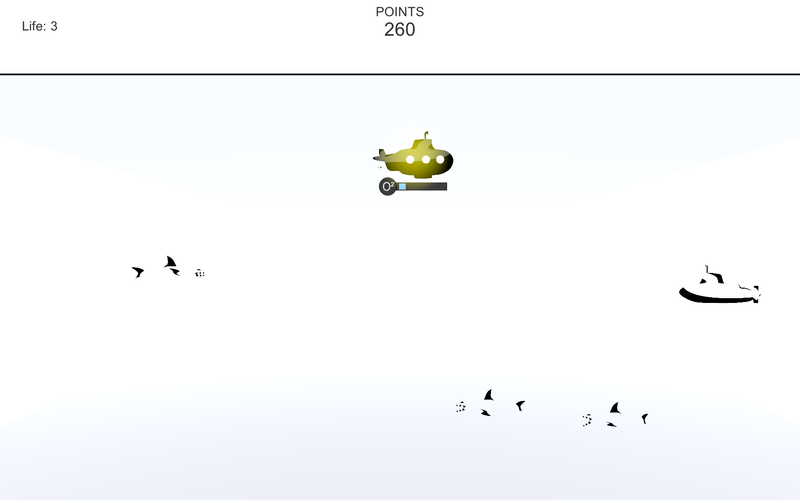 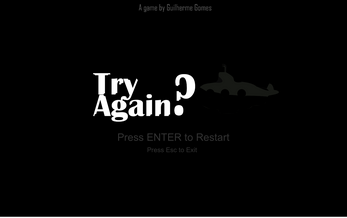 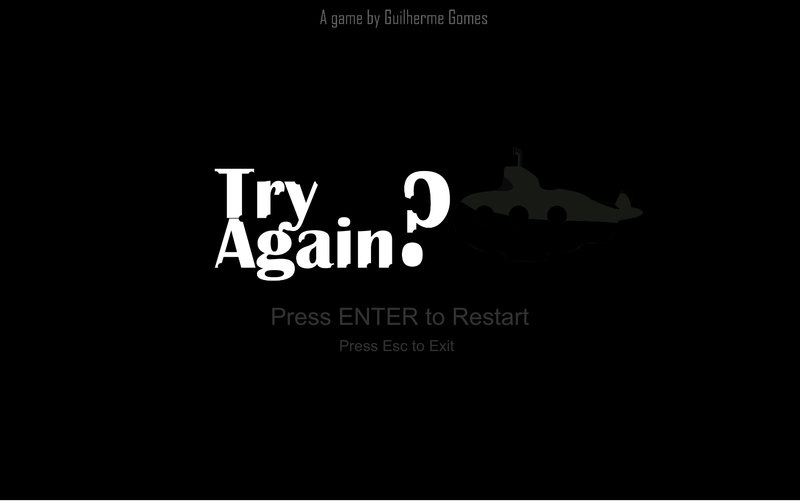 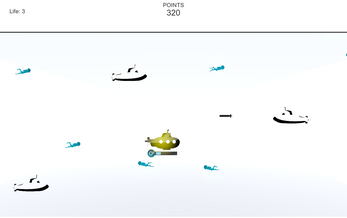 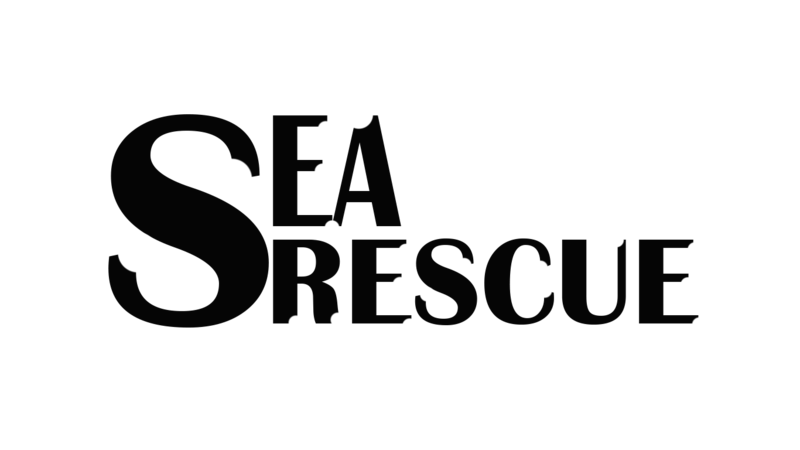 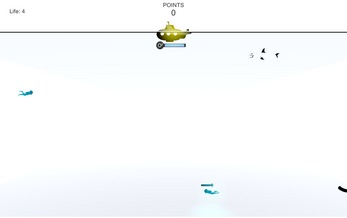 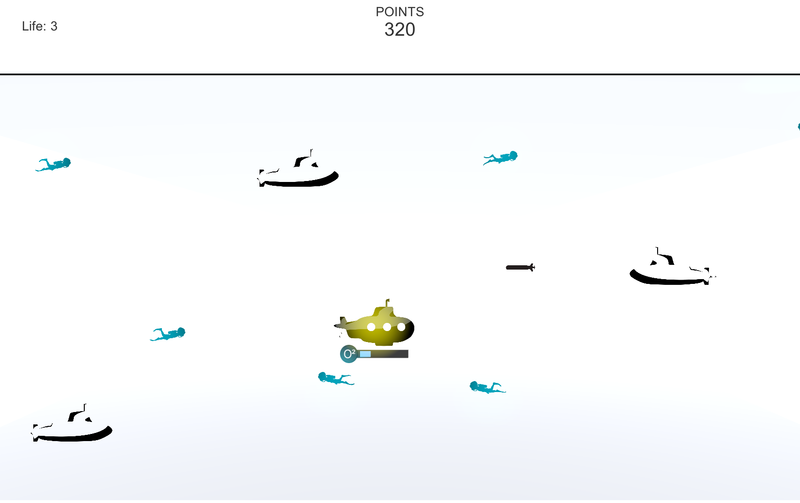 In this game you will control a submarine that was called to rescue all the divers from the sharks attack. Just Download, Exctract and Play the Game!